Managing the application and recruitment process on the go is LinkedIn’s new intention. LinkedIn has unveiled two new mobile tools for better interactions between candidates and hiring managers. Mobile Work With Us and Recruiter Mobile should help to usher the recruitment process from the desktop to the mobile age. Mobile Work With Us is the mobile face of LinkedIn’s Work With Us tool on the website. It essentially uses an employee’s profile as a showcase for job vacancies in his parent company. Anyone in the employee’s professional circle can browse the openings available and turn them into opportunities. The tool saves recruiters a lot of time, effort, and expenses as it turns every employee into “brand ambassadors” for the company. LinkedIn says that this is like a professional ad for job openings as it will be positioned on top of an employee’s profile to drive maximum engagement. The mobile version of the web app should drive that engagement even more. Mobile Work With Us is free as part of LinkedIn Work With Us. Recruiter Mobile is a free HR specific iOS app (for LinkedIn Recruiter members) designed to facilitate the recruitment process while on the move. A recruiter can browse candidate profiles and look into all the feedback. The app also enables the recruiter to answer immediately to candidate InMails and interact from the palm of his or her hand. 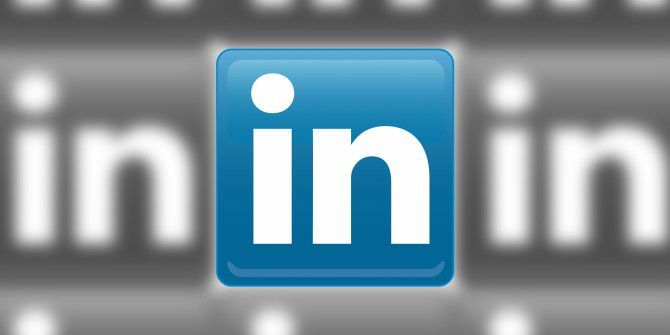 Both of the LinkedIn tools are designed to make life easier for recruiters as they are increasingly on the move from one hiring location to the next. Are you a recruiter who uses LinkedIn for talent scouting? Are they the mobile assistants you were looking for?